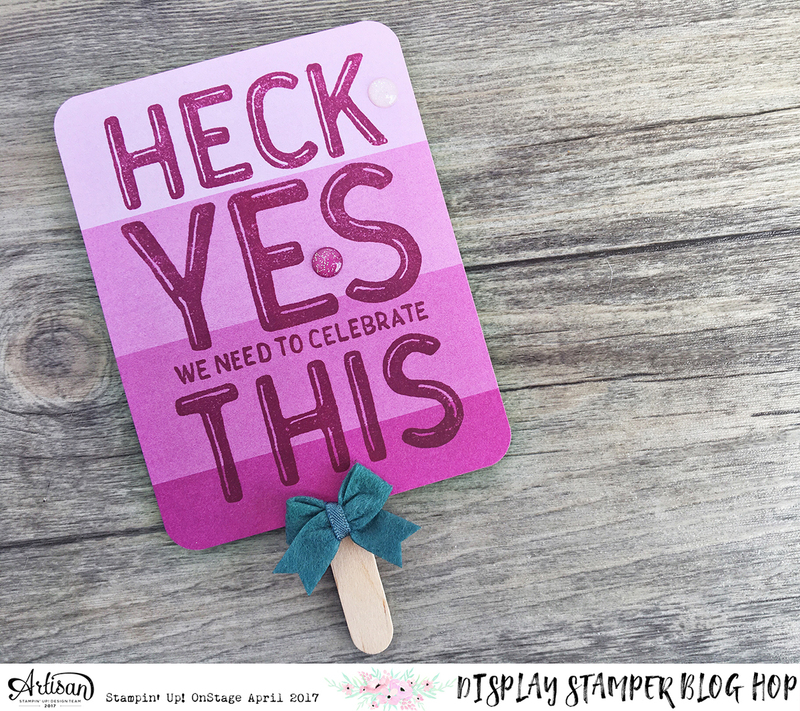 Welcome to the Display Stamper Blog Hop, my friends. 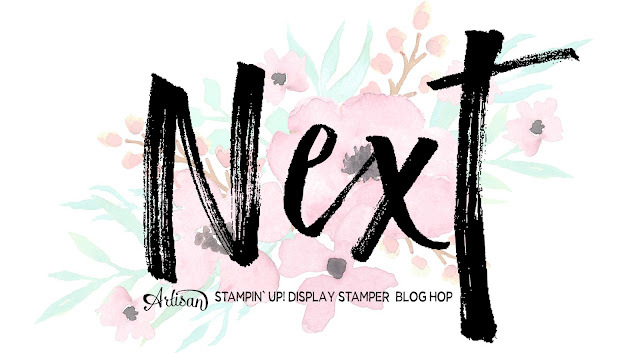 This blog hop is presented to you by the Stampin' Up! 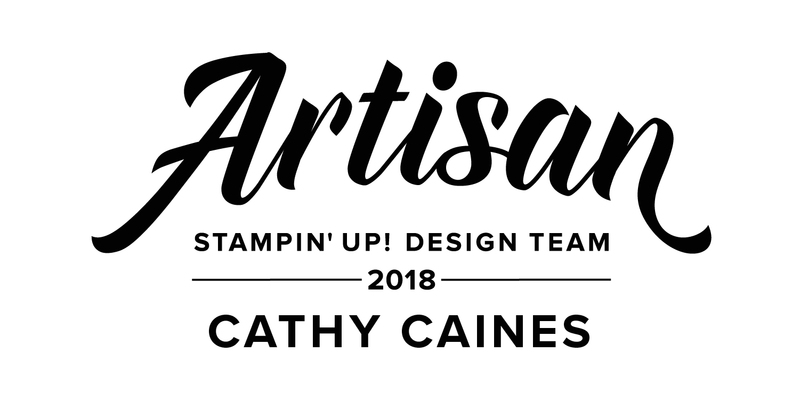 Artisan Design Team. It will consist of 10 posts beginning today, April 13th until April 23rd, 2017. 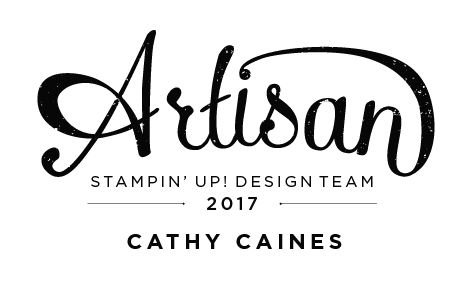 Note that we are skipping April 20th in order to bring you our monthly Stampin' Up! 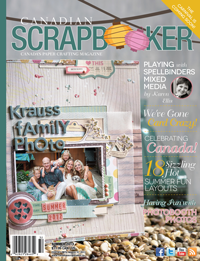 Artisan Blog hop. This hop will contain products that will be released by Stampin' Up! in their 2017-2018 Annual Catalog. Customers can prepare their wish lists for the June 1st date when the catalog goes live. This will be some of the first chances for you to see what to expect this year! 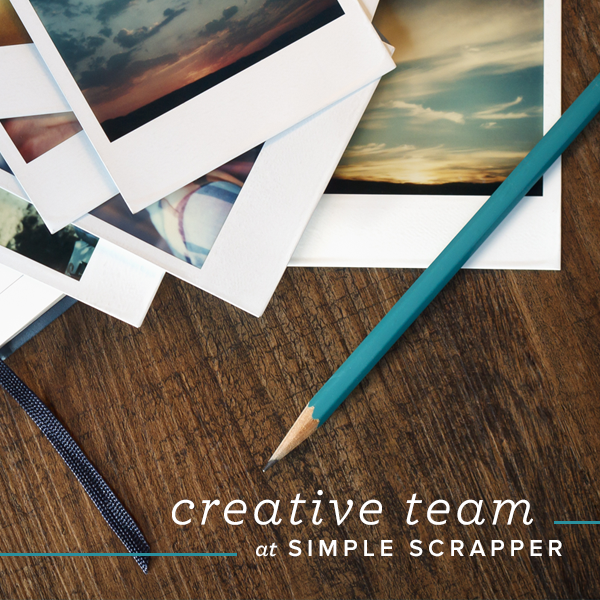 What is a display stamper? A display stamper is someone selected to create projects in order to inspire participants attending the Stampin' Up! OnStage conventions. I was lucky enough to attend the OnStage event in Toronto, Ontario, Canada. These two projects were created using a new set called the Great Big Greetings stamp set. True to its title, there are some large greetings included. The paper is called Color Theory and comes in a 6x6 stack. I am in love with the "paint chip" pattern on some of the pieces. This 3x4" popsicle card works perfectly with this stamp set... if only summer will ever arrive here in Newfoundland, Canada. Did you catch a glimpse at the glitter enamel dots? You are going to need several packs of those. We have so much more to show you so make sure you hop along!! Sylwia is going to wow you for sure! Love the ice block, but the watercolour card has my heart! SO bright and fun with that large sentiment. How cute is that bow! First, love the watercoloring :) And how do you make it look so easy to use those bows?! They are adorable and look just the right size for the projects. I can't wait to get my hands on the paint chip DSP sheets. First of all - SO JEALOUS you got to play with this adorable set! And secondly - you killed it! I adore the first card, but they're both so bright and fun - great use of this fun sentiment! Cathy, i follow your blog through email and always open them in curiosity. 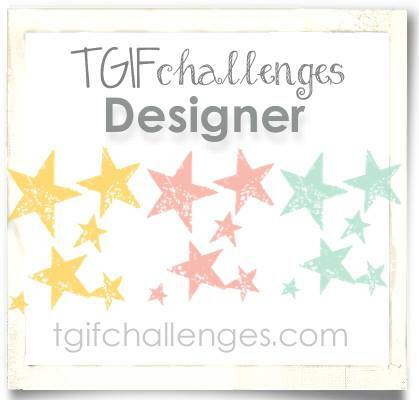 Your style is refreshing and fun! Just wanted to say thanks for your hard work! Super cool cards! Happy Easter sweet lady! Ahhhh Thanks Jess!! You are awesome!!! Hope to touch base soon! Hi Leonie!! You are too sweet! I am so glad you dropped by too! How FUN! 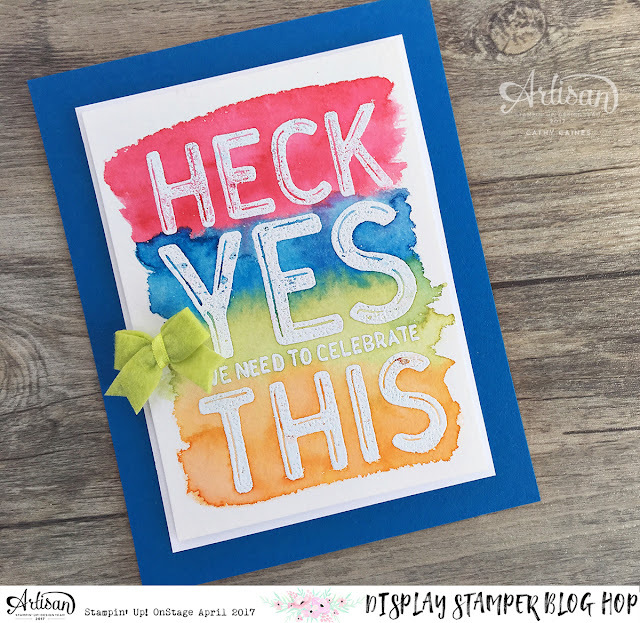 Love the big sentiment and the paper color! Thanks so much Amy!!! So kind of you to drop by!! I love the new degraded peas. Your cards feel good in the summer, it's so refreshing, Bravo!